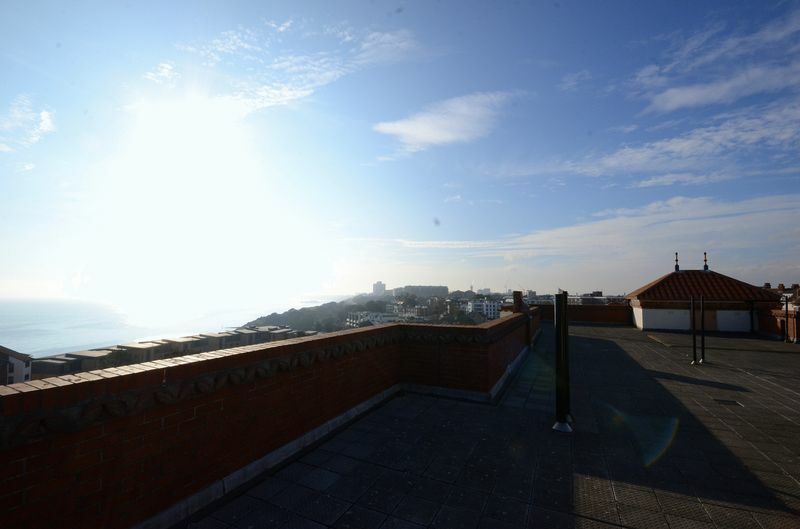 ** MK ESTATES ** Beautiful ground floor two double bedroom apartment in San Remo, located minutes from the beach. 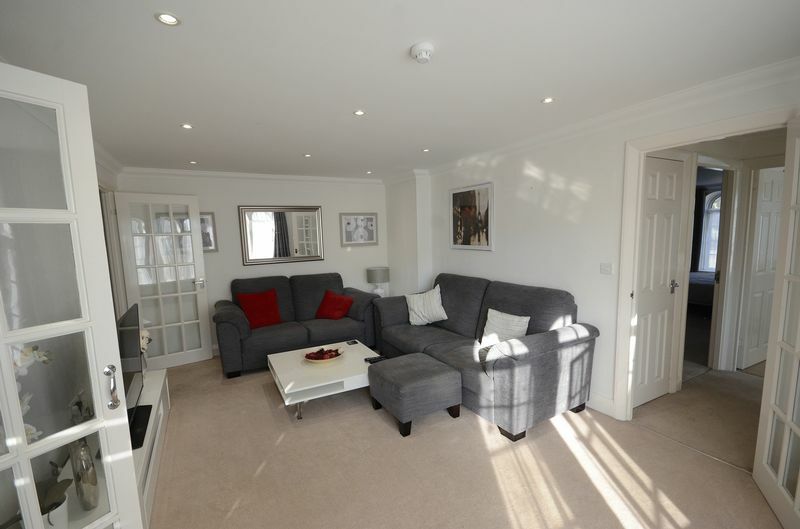 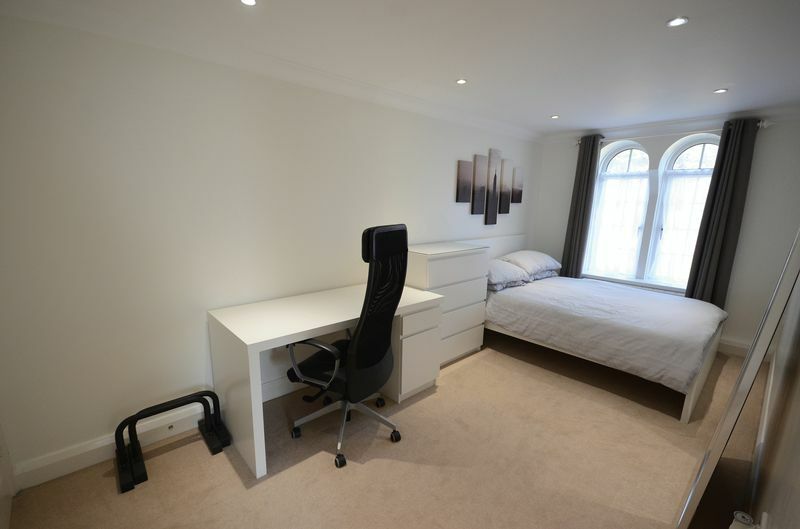 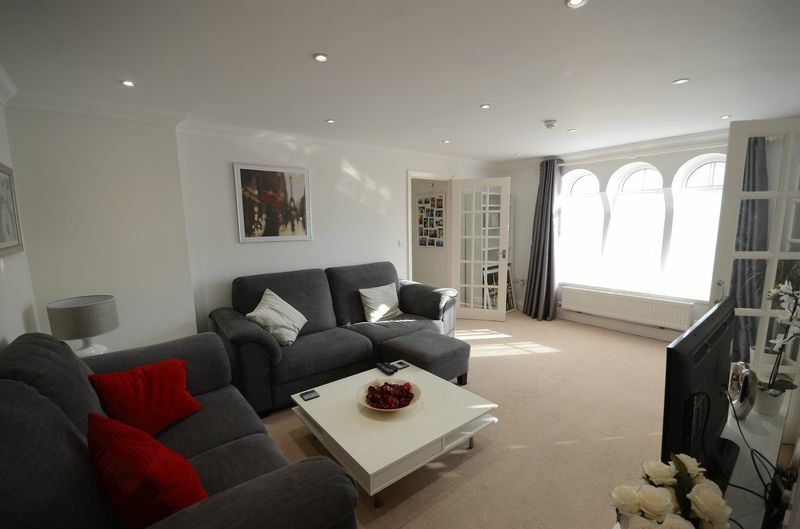 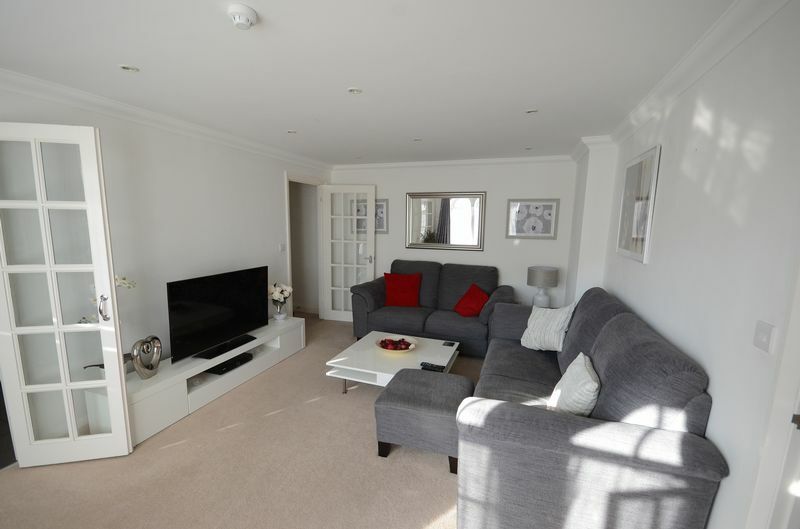 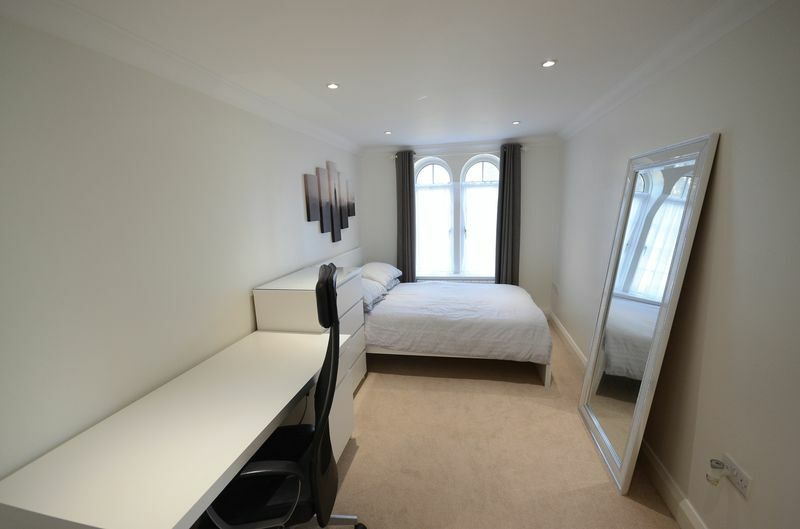 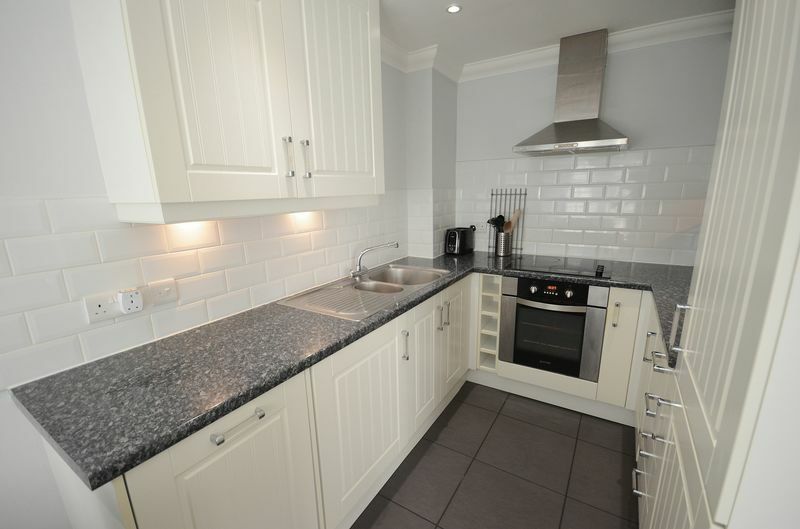 MK Estates are delighted to offer for let this stunning ground floor flat in San Remo. 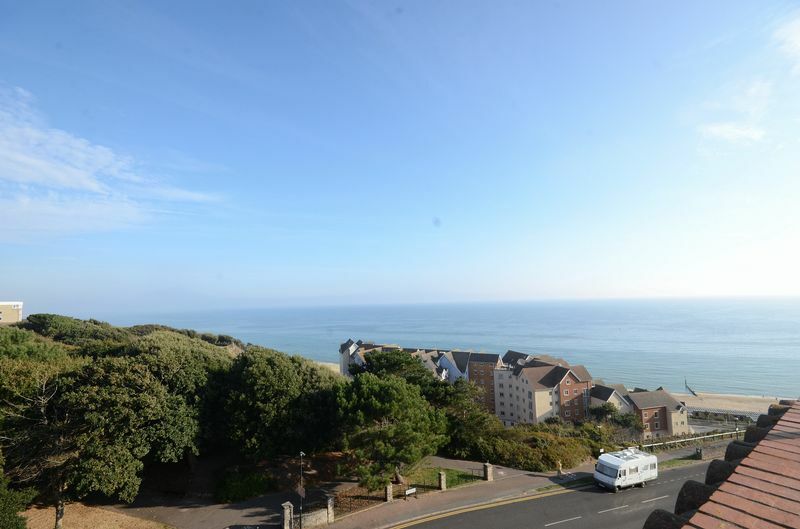 The property is located on the corner of the building and overlook the clifftops. 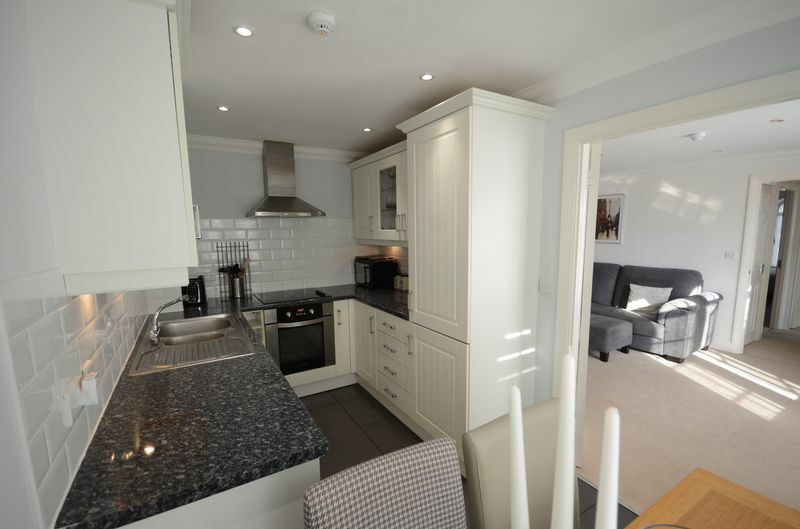 The flat is barely a few minutesâ€™ walk down onto the beach and the pier at Boscombe. 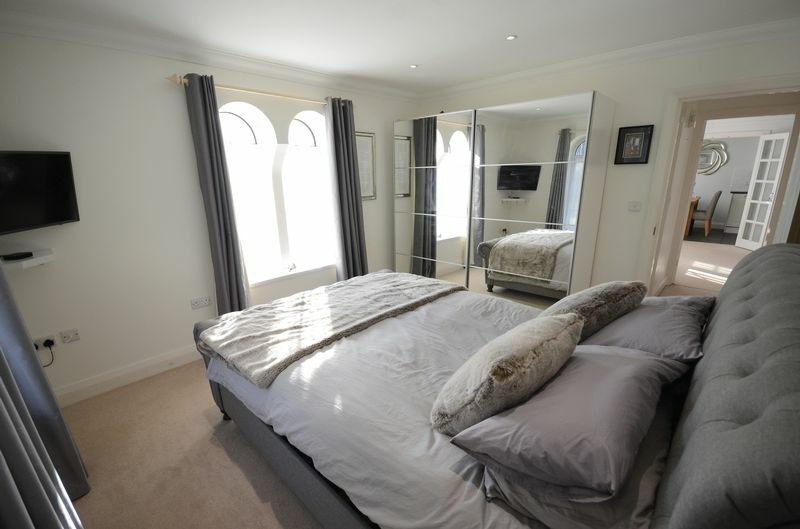 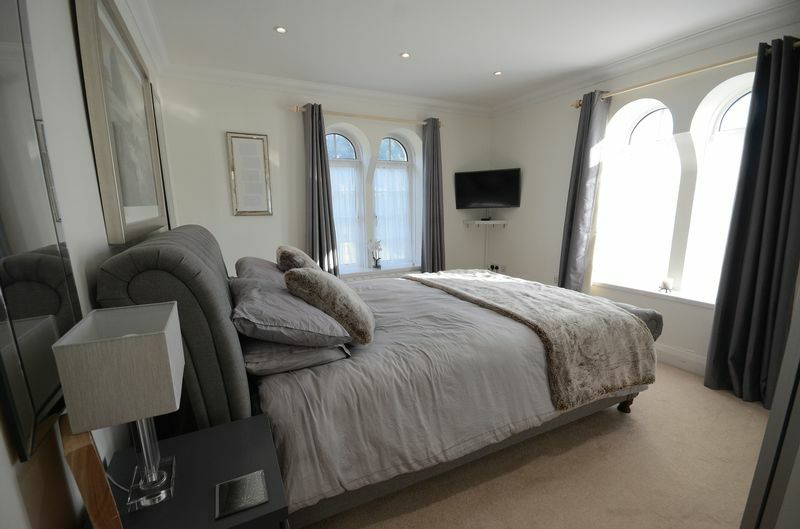 The flat offers two large double bedrooms, main family bathroom with bath and shower over, large laundry cupboard, lounge with beautiful arch shaped windows and separate kitchen. 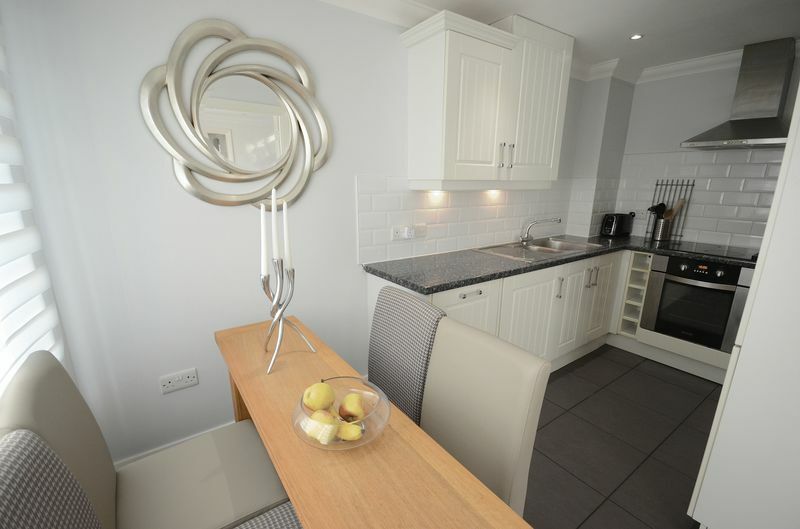 The kitchen is equipped with white goods and the flat is offered on a FULLY FURNISHED basis. 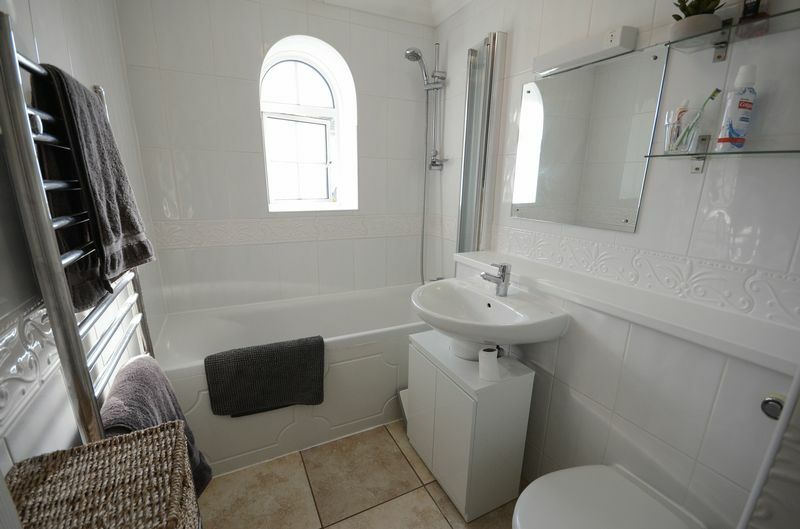 Available from Early November The service charge paid by the owner for the building includes water and heating therefore an additional charge of £50.00 per month will apply to cover these.